the LVDT transducer feedback . Competitive: The international advanced technology and process, the coil import from Germany, can replace Atos, Rexroth, Yuken and many other brand, the form and installation can completely interchangeable. 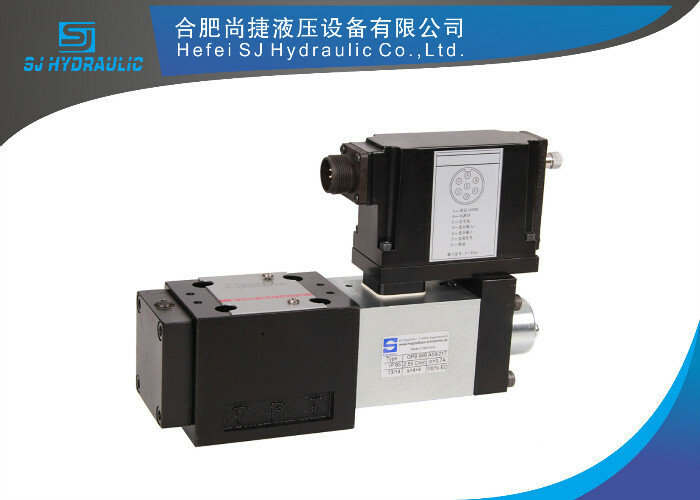 Applications: Hydraulic system, marine, palstic machine and many other hydraulic systems and machines. We supply our valves to many OEM customers, the quality is the No.1 in China.